Blindspott carved out a niche for themselves in 2001 with breakthrough single 'Nil By Mouth'. Despite skepticism from local radio DJs towards their novel mix of hip hop sensibilities and heavy metal guitars, their self-titled album arrived in 2002 and debuted at number one. 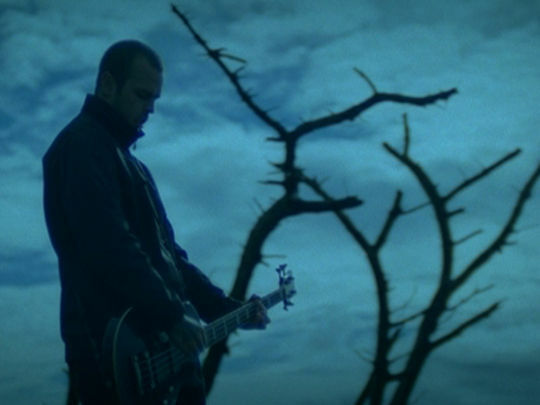 It was a feat repeated in 2006 with second album End the Silence, which dumped the DJs and hip-hop beats for more guitars. Blindspott disbanded in 2007 before reforming without drummer Shelton Woolright, changing their name to Blacklistt due to a legal stoush. In 2018 Woolright rejoined the band and they reverted to Blindspott. Taken from Blindspott’s self-titled debut album, 'S.U.I.T.' 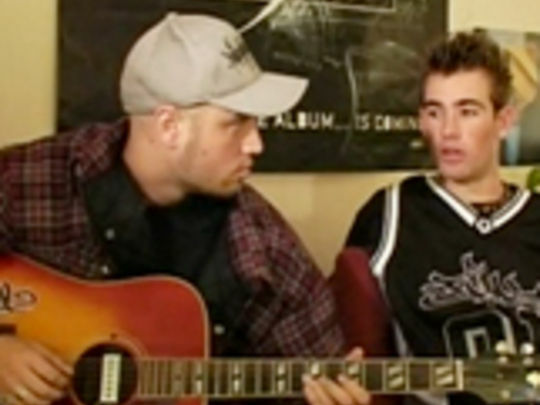 is a prime example of the heavy nu-metal sound that made the band popular across New Zealand. Like a gig-as-fight-club, the group perform most of this energetic clip in a cage, to an agitated crowd; at times the images themselves appear to be coming loose on screen. 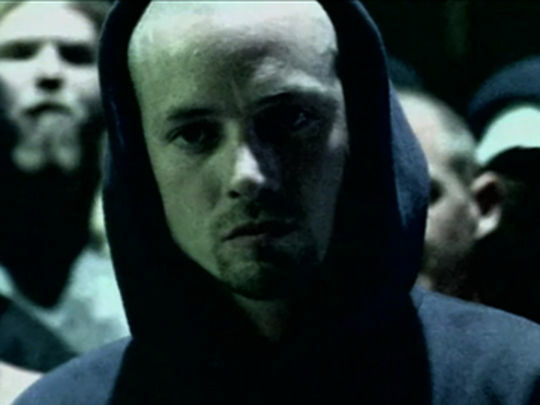 The song is unusual for including rapped verses, an aspect of Blindspott's music that would be phased out by second album End the Silence. The lyrics include some coarse language. Blindspott broke up in 2007; most of the original members now perform as Blacklistt.